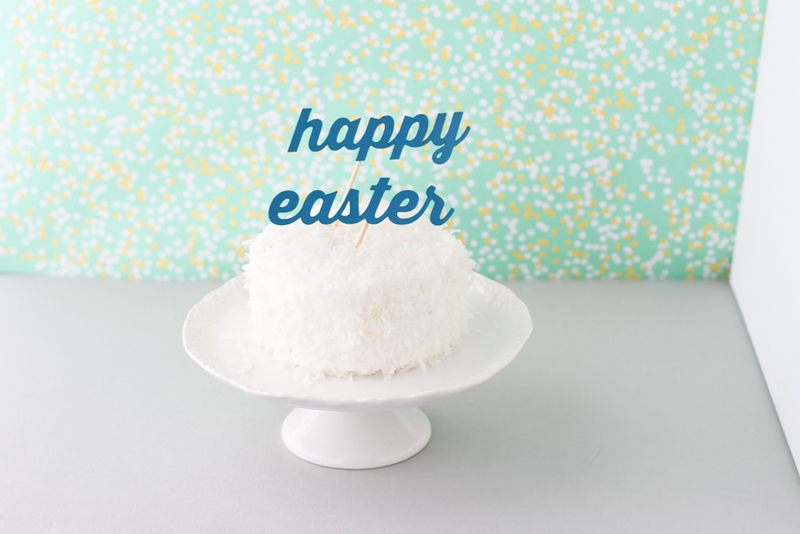 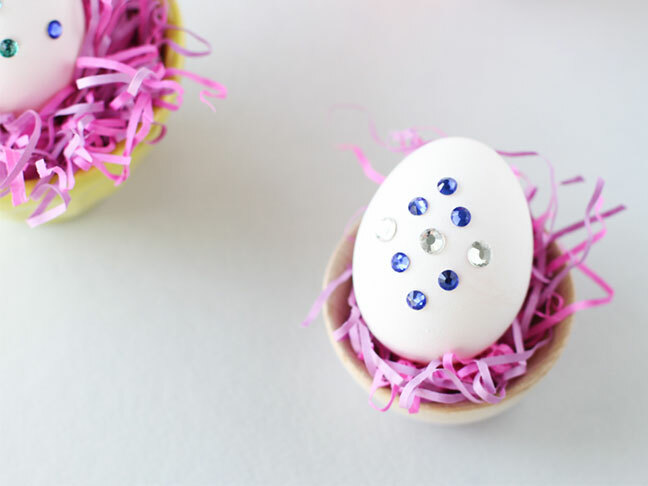 Grab an old cereal box and get to crafting these happy-making Easter cake toppers! 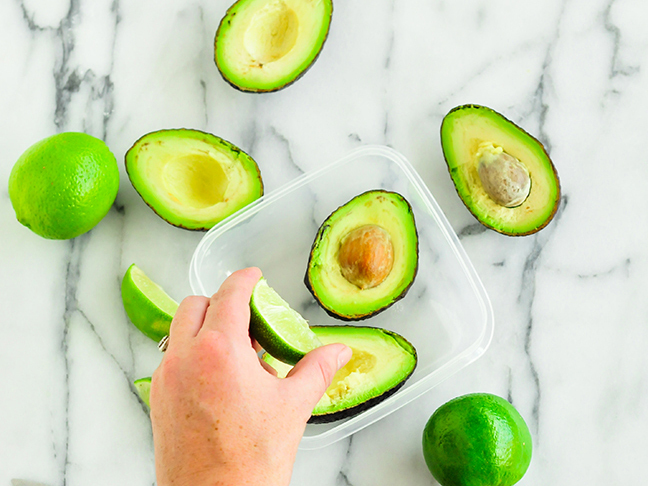 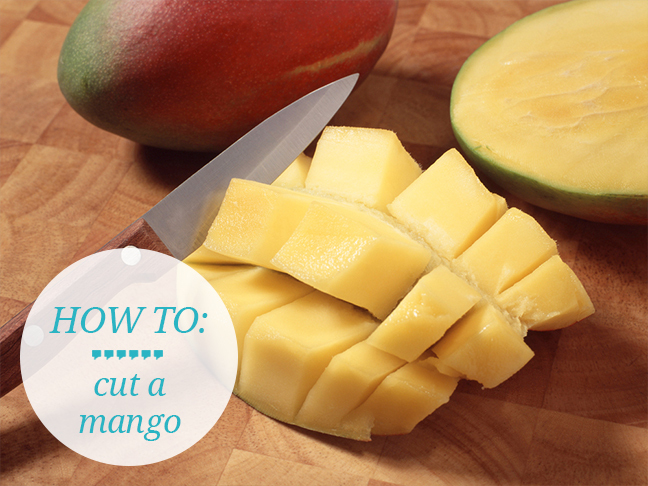 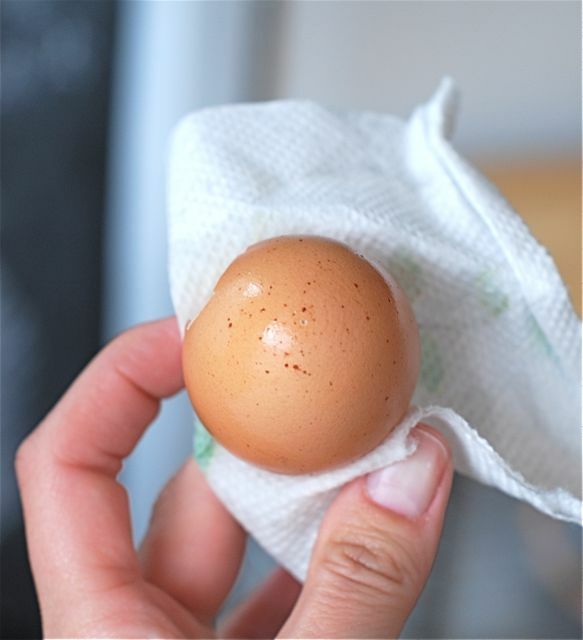 Dye your eggs like a pro this year: don't forget this important first step! 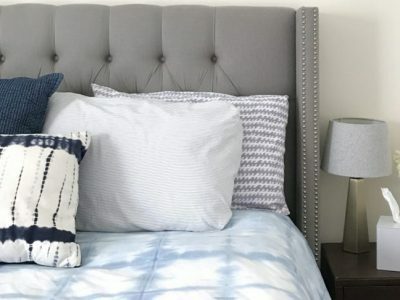 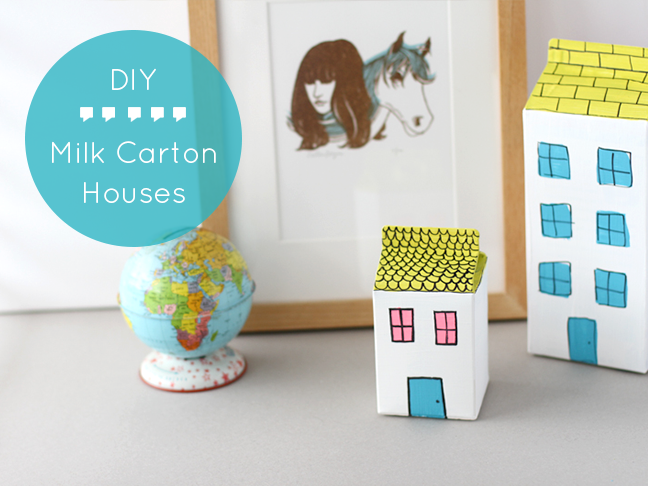 Let your kids help make these sweet painted milk carton toy houses. 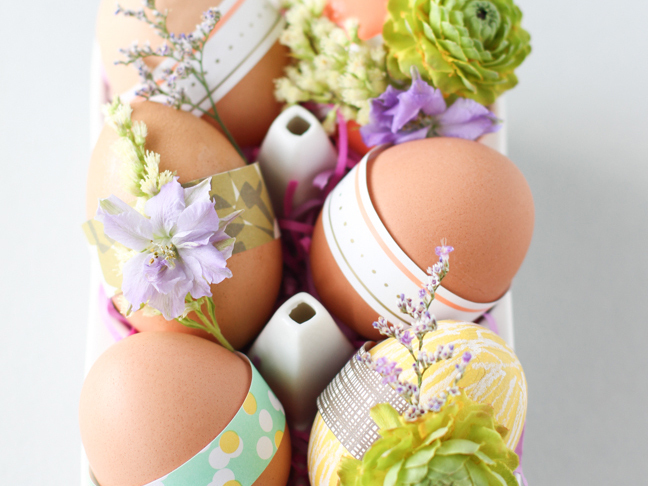 If you're looking for a grown-up way to deck out your Easter eggs this year, try this easy paper and flower craft.